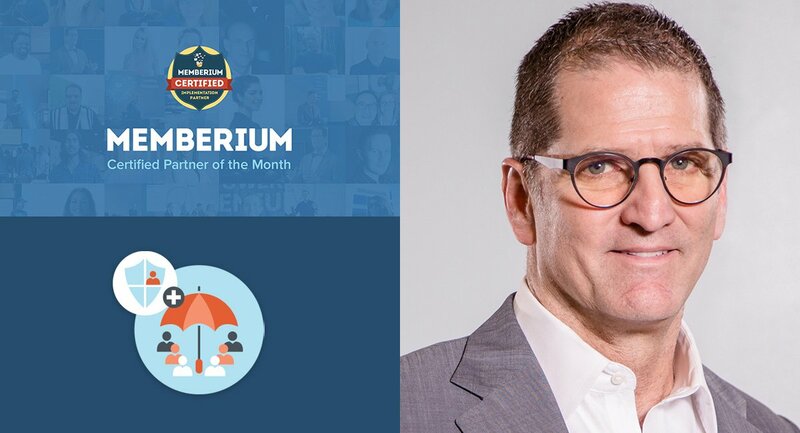 Micah Mitchell, CEO of Memberium interviewed Jennifer Neal, CEO of Formula Done – a one stop solution for membership sites with specialization in Memberium membership sites. 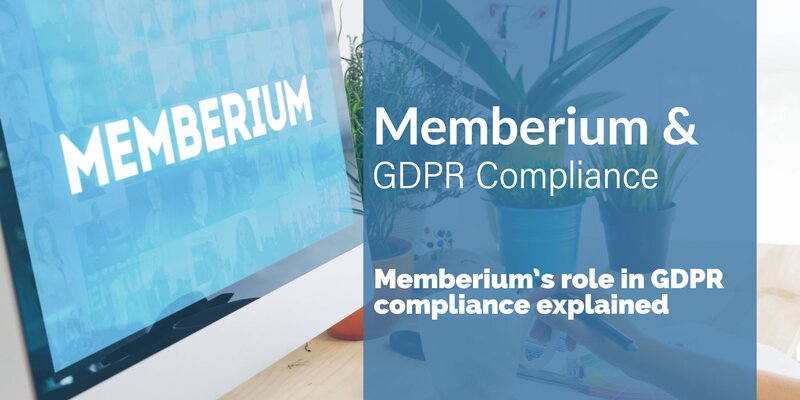 She is one of the first user of Memberium and we’re proud to announce Formula Done our first Memberium Certified Partner of the Month. 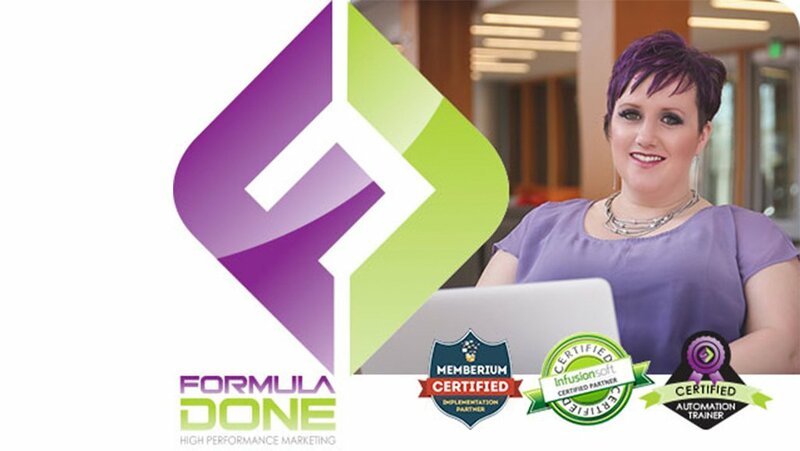 Watch the video to know more about Jennifer and Formula Done. 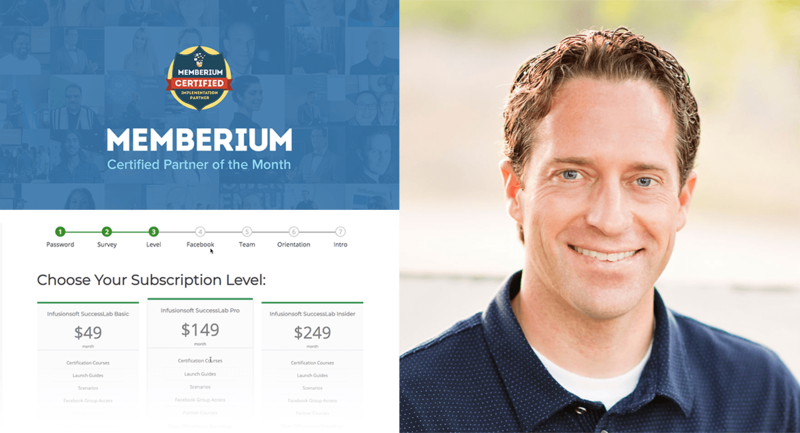 In this episode, Micah Mitchell shares his candid advice on running online business and the inside story of how he’s lead Memberium to where it is today. 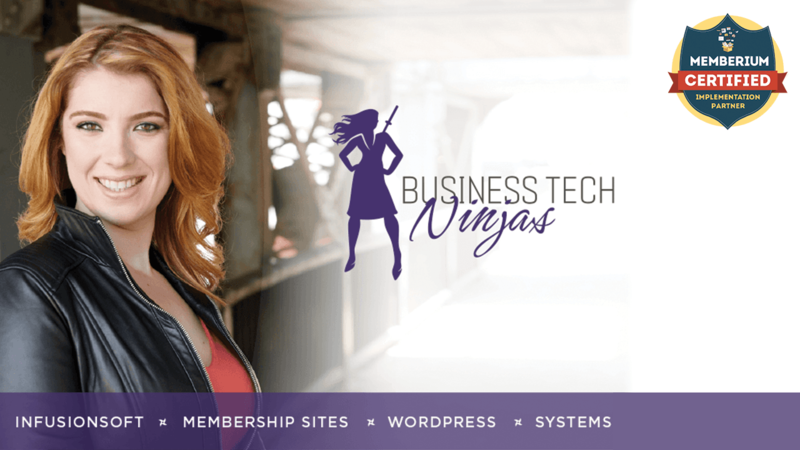 Micah goes in-depth on a wide range of topics that most membership site owners and entrepreneurs can learn from. 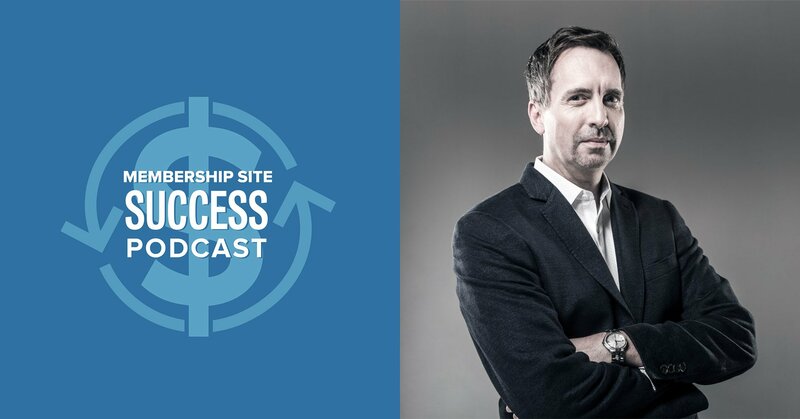 In this new episode of the Membership Site Success podcast, Micah interviews marketing legend Dave Dee. 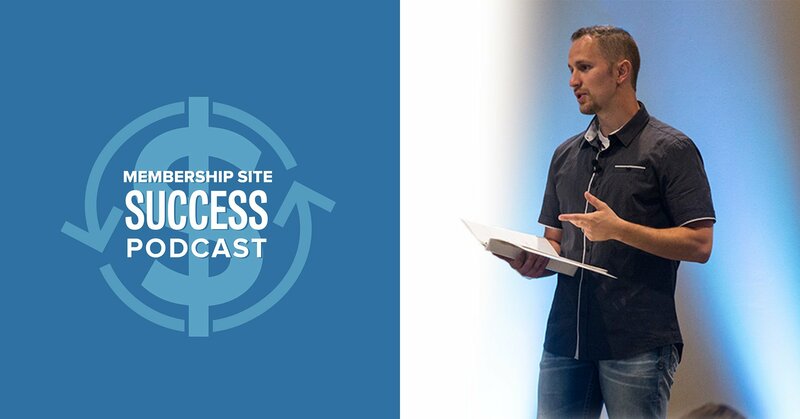 Dave shares his incredible story of how he went from being a struggling magician, to becoming one of the world’s best marketers and Chief Marketing Strategist for GKIC. 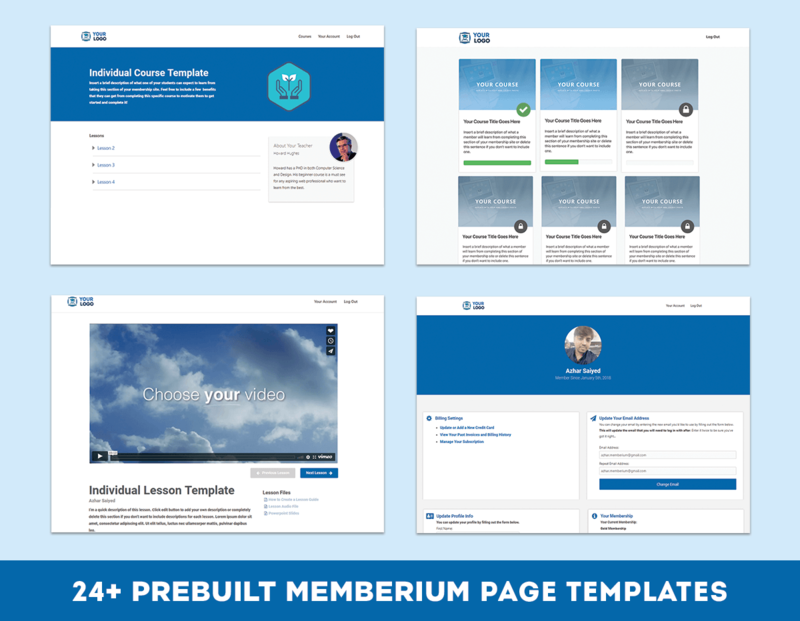 Bradley Morris shares some insights from his membership site, The Great eCourse Adventure. Since 2007, Bradley has been making digital media that inspires and transforms. 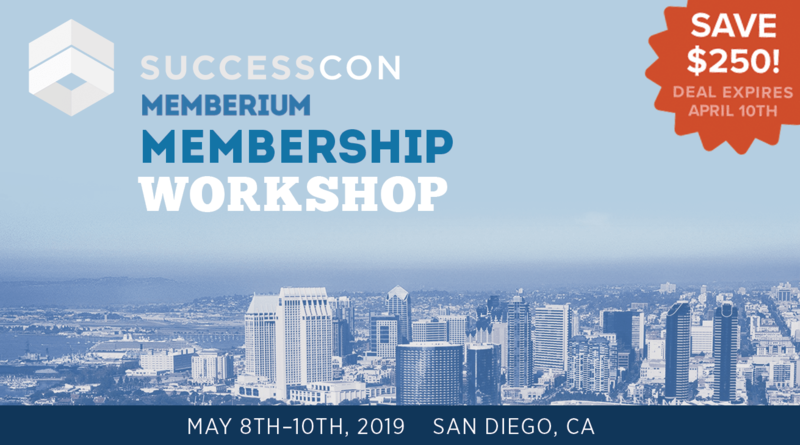 He has taught more than 500 meditation, business and personal growth workshops and led retreats around the world.